Myth Busting | Teeth Whitening | Is Teeth Whitening Safe? Is teeth whitening safe? Will it strip your enamel? Can you just use the bleach you have at home? What really are the facts? If carried out correctly – it’s completely safe! Plus, it’s a quick, easy and effective way of transforming your smile. To understand tooth whitening it’s important to understand the structure of a tooth. 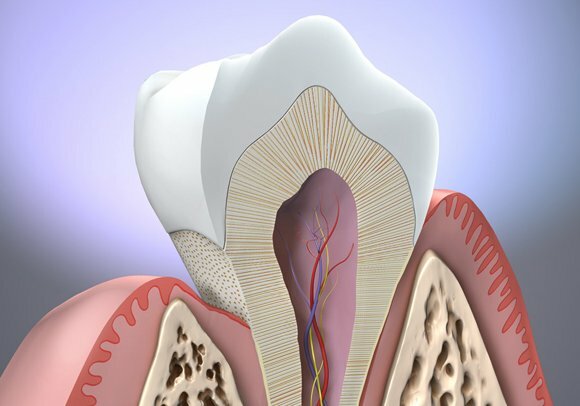 Put simply, without the boring science bits, there are 3 main layers to a tooth. 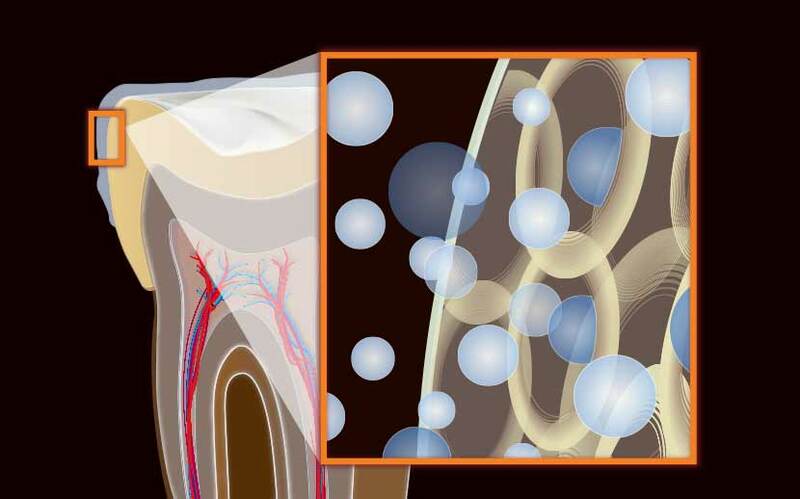 Enamel, dentine and the pulp or the nerve which is connected to the body’s nervous system. Whilst enamel is the hardest substance in the body, it is not completely solid or impermeable. It is covered with microscopic holes (remember these, they’re called the ‘tubules’) However, it’s important to note, enamel has no ability to feel or to grow back; it’s an inert material and once it’s gone, it’s gone! Under the enamel sits the dentine- This is a much softer, much more porous and much darker layer than the enamel. But it’s also much smarter, with the ability to repair itself and the ability to feel sensitivity. The ratio of dentine to enamel is different in everyone and in each tooth; your canines for example, always appear darker than your other teeth, this is because of a higher dentine to enamel ratio. The goal of tooth whitening is to change the colour of these top two layers! 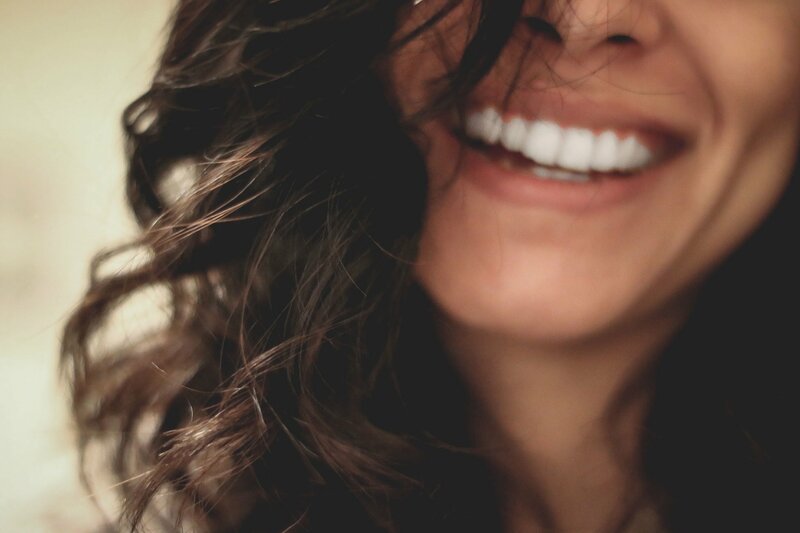 Whichever treatment option is recommended for you, be it ‘home teeth whitening’ or ‘in-surgery laser teeth whitening’, the mechanics are the same. Contact of the teeth whitening gel on your teeth lightens the natural shade. So remember those tubules we mentioned? 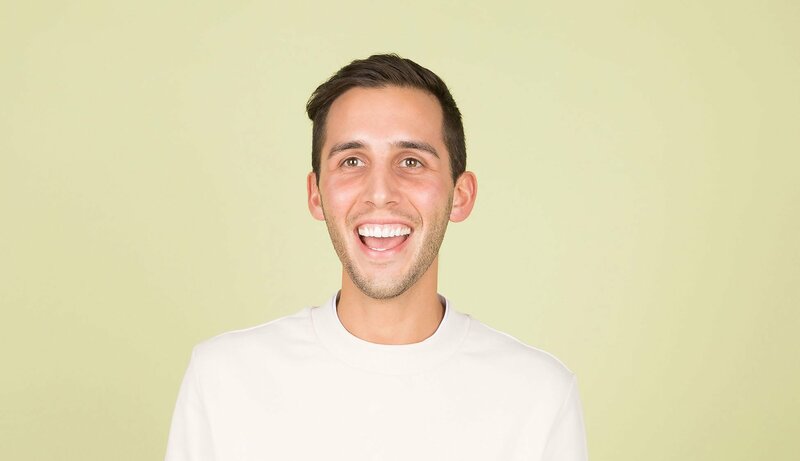 What is the BEST way for you to whiten your teeth? The answer is easy- with a qualified dental practitioner. This way you are guaranteed to be using controlled chemicals (no, not under the sink bleach!) that have been deemed safe by all regulatory bodies. Do I HAVE to sleep with a gum-shield on? No, if night-time wear is something that fills you with dread then there are other options such as, day-time and in-surgery whitening. There are two common whitening gel ingredients that these treatments use. Carbamide Peroxide– this includes added stablisers, which allows for a longer contact time, making it ideal for night-time wear. Hydrogen Peroxide – which has a starting wear time of just 30mins; which is perfect for day-time whitening and in-surgery use. Both have their part to play and each has their benefits so BOOK A CONSULTATION NOW to see which treatment is right for you!